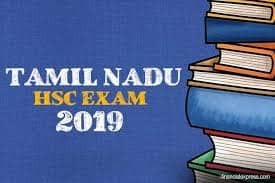 Notably, the written preliminary examination was held on December 26 and 30, 2018 in various centres across the country. 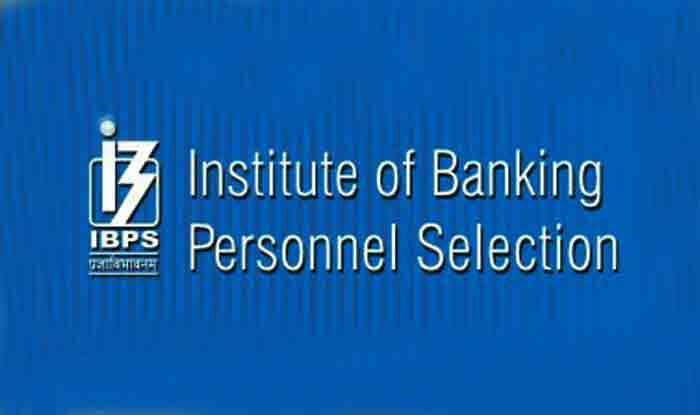 IBPS SO Prelims Result 2018: Institute of Banking Personnel Selection (IBPS) on Wednesday released the preliminary result of Specialist Officer exam on its official website, ibps.in. This is the first selection process for SO recruitment to fill up vacancies at 20 participating banks. 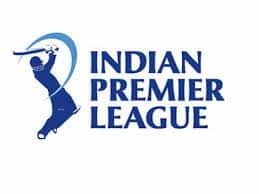 The recruitment will be for various scale 1 and scale 2 posts like IT Officer, Agricultural Field Officer, Rajbhasha Adhikari, Law Officer, HR/ Personnel Officer and Marketing Officer.